Our project managers will handle every aspect of you project needs. Whether it be a simple service contract of 40 stores or a full scale re-imaging of 500 stores, or even just one local business; we can handle it. We offer a wide selection of sign products to choose from, take a look at the list below to find the perfect sign for your business. 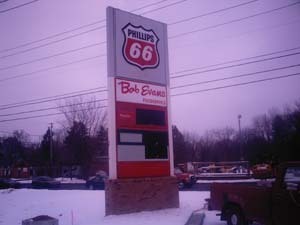 Each sign is repaired or installed by one of our professionally skilled sign installers. This experienced sales and installation staff is well experienced in the sign industry or our new sign installers are well supervised to insure the sign installation is flawless as always. We understand the each and every sign is different than the next sign created. 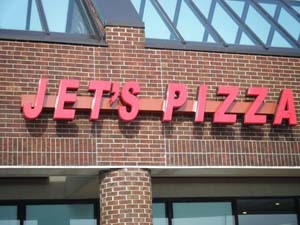 This is why we create and fabricate your sign with the utmost patience and detail. Because we understand you want it to be right, as well do we. Is your business in search of a newly created lighted business sign? With ongoing years of signage experience there should be no need to look any further than our sign company. Time and time again Greenfield Signs and Lighting has provide excellent and satisfactory service to our vast list of ongoing and newly found clients. Awning’s are another one of those eye catchers for a business. Awning’s can be used for entry door way’s to restaurants or simply hand over a drive-thru window. Put your company logo on it or get it for multi-purpose usage. Of course there are a few different types of awning’s available. Each and every awning can be made to fit for any business door entry, window over hangs or where ever you might like one to be placed. You might even want one that is lighted at night. No matter what type of awning you want, just give us a shout – remember free quotes. ity metals, wood and plastics for all our sign products. 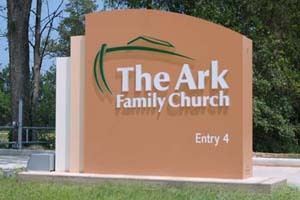 Along with quality sign materials each and every sign is meticulously crafted to specifications. After you have decided on what type of sign you need repaired or fabricated and installed, one of our professional sign installers will provide you with a quick and precise sign installation service. All our sign craftsmen are highly skilled and qualified experts. 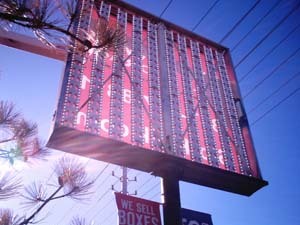 Just remember our family has been in the signage business since 1936 and have seen every type of signage imaginable. your business that the sign looks and hangs right. 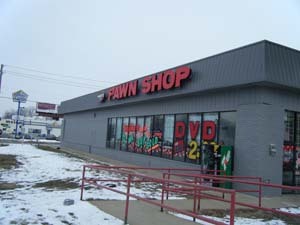 Because each and every customer can see the signage on the wall, building or parking lot. 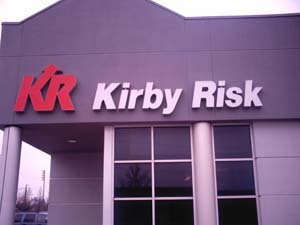 This is why we pay close attention to your sign installation and sign parts during the process.